Umpires change rooms and match office. Associated change and training spaces. Function space and viewing deck. Café / kiosk facility and kitchen. Maintenance facilities and gym with amenities and change overlay. Seating terraces and ramp access to east and west ovals. Key features of the project include high efficiency indirect evaporative cooling to player change areas and recycled water reticulation to a thermally engineered façade. 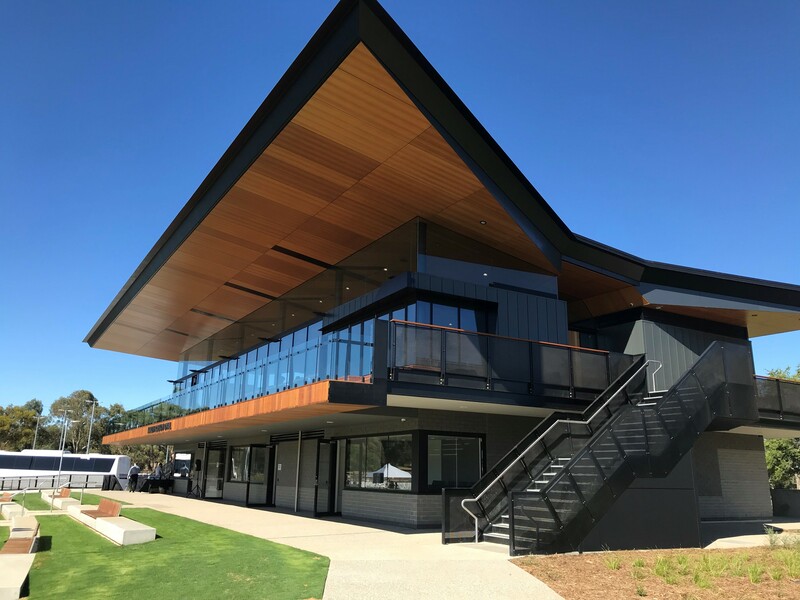 Lucid completed the mechanical, electrical, hydraulic, fire, vertical transportation and sustainability services for the $8M project on behalf of the South Australian Cricket Association (SACA).